There is a perfect balance to doing your homework on a company before you go in for an interview or to network with your future boss! Most candidates miss out on insights that cause them to miss out on the best job opportunities that will come their way during a job search because they did not know what they did not know pertaining to how to frame their company research efforts. That won’t be you! 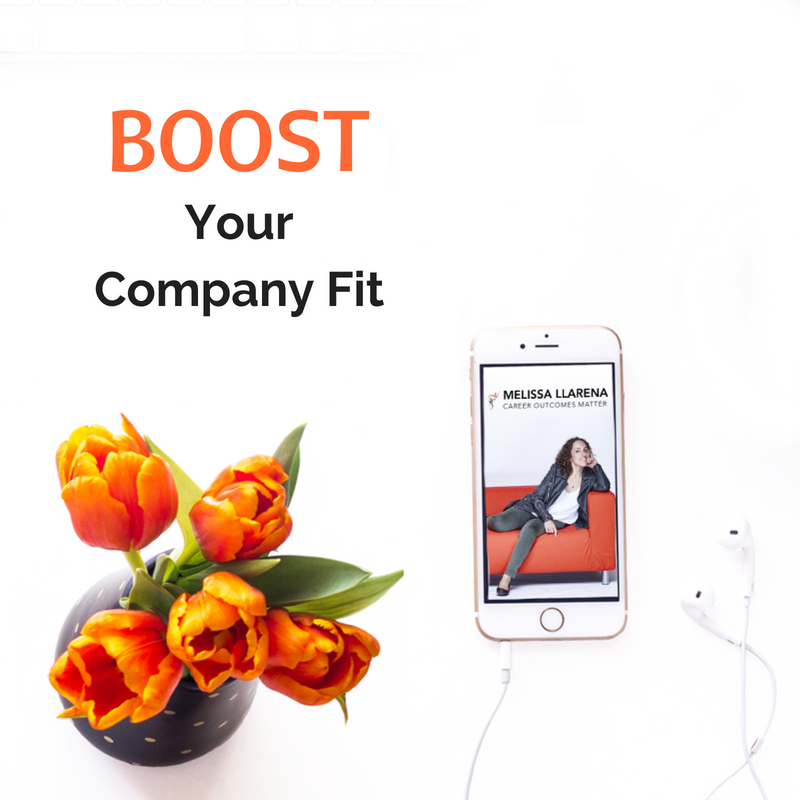 In BOOST Your Company Fit, you will uncover how to do just the right amount of company research to ultimately present yourself as the most compelling candidate… and nail the job interview at the same time! 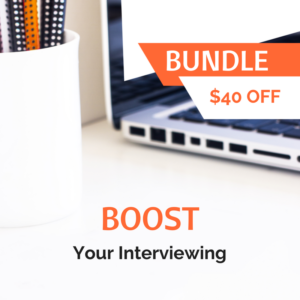 Ultimately, after using this toolkit to help you structure, organize, and help you sell yourself — you will never approach your interview preparations the same. You no longer have to spin your wheels trying to make sure you didn’t miss anything in your company research. This has been a lifesaver for so many of my clients and now I’m offering it to you instantly upon purchase. 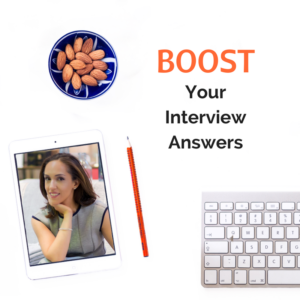 Do you know what kinds of research you need to do before the interview to ensure you get the job? The job market has become progressively more competitive in the last few years, and expectations are at an all time high when it comes to figuring out who the best candidate is for any executive role within a Fortune 500 company, anywhere in the world. The trend has only accelerated in the last few years, and holds across all sectors and borders, as well as job functions. I’ve seen this at play first-hand as I’ve gone through my own job searches, but my clients have also experienced this in their job searches. In the past, candidates did not have as much access to information, but now with the internet there is access to a tremendous amount of information about companies and individuals. That is great news. However, it can also be a problem because you have to figure out what information is valuable for your search and what is not. If you go into a job interview unprepared, you will not make it to the next round. Even if you’re scaling up your due diligence efforts on a company, you need to know what pieces of information are relevant, and then determine exactly what to do with them. Rest assured that you did the right amount of company research and that you covered all your bases. Outpace your competition by using the same analysis that your employer will be using to grow. Show that you can solve the business challenges that are keeping your employer up at night. With my pre-interview research analysis tool, you can connect the dots between the company’s needs and what you bring to the table. When you come into an interview better prepared, you will be able to show that you are the right choice for the position and the right catalyst for change. 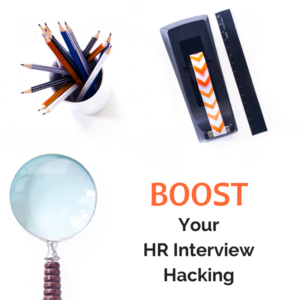 By showing companies that you are the right catalyst for change in their environment with this sophisticated and creative analysis, you will stand out among other prospects and nail the interview. 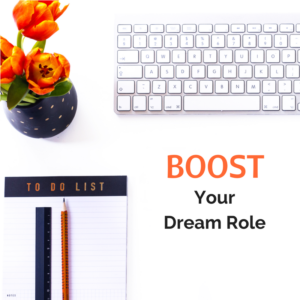 Let me show you how to do this research and analysis to position yourself perfectly in the market to get your dream job. It’s when you get your dream job faster that you remove the doubts and insecurities around a job search and can confidently take your family to Hawaii for vacation. This product helped me to focus my research a prospective employer. I used it to identify potential strengths in their product lines, how they are thinking about revenue growth in the short- and medium term; and I asked thoughtful questions that laid the foundation for very insightful discussions with my interviewers as they shared their vision and concerns about the company.